Kickstarter campaigns, blogging, controversy, crowdsourcing…it’s Amanda F*cking Palmer, people. What more do you need to know? Know this: her latest studio album Theatre Is Evil debuted on the Billboard 200 at #10. Anyhoo, on September 25th Amanda Palmer & the Grand Theft Orchestra will bring their special brand of cabaret rock to the Fonda Theatre. 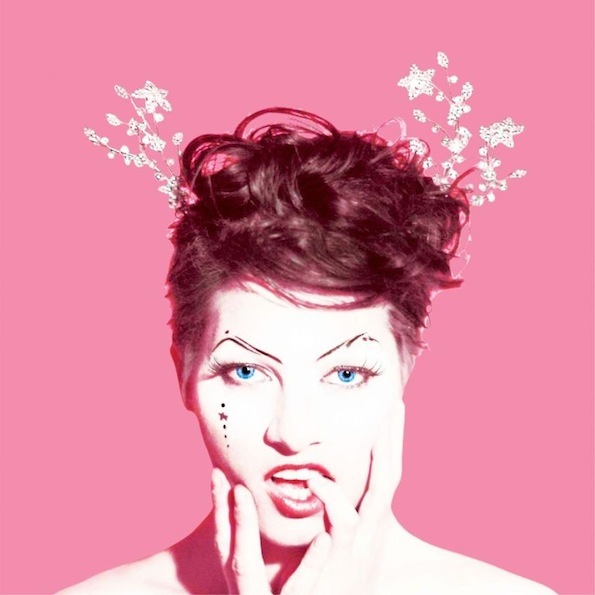 A pair of tickets to the show could be yours and all you have to do is send us your full name in an email to contests@theowlmag.com with “Amanda Palmer @ the Fonda Theatre” as the subject line. We’ll pick a lucky winner and maybe it will be you!